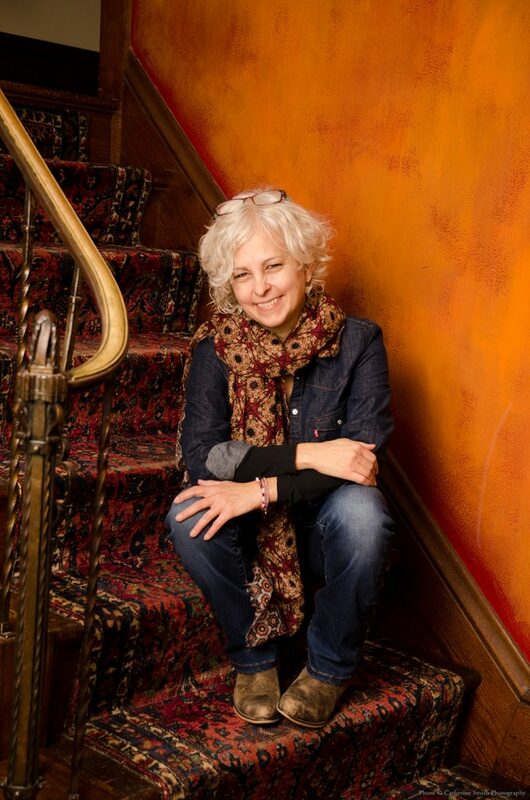 Award-winning author and teacher Kate DiCamillo answered five questions about her new book, 'Louisiana's Way Home,' a heartfelt story about a young girl faced with tough decisions and new situations in her pursuit of the truth. 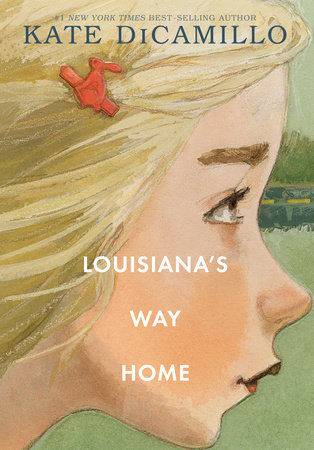 Kate DiCamillo beautifully captures the surreal confusion of growing up and facing difficult realities in her new novel Louisiana’s Way Home, an affectionate story of family, forgiveness and growth approaching modern fairytale. 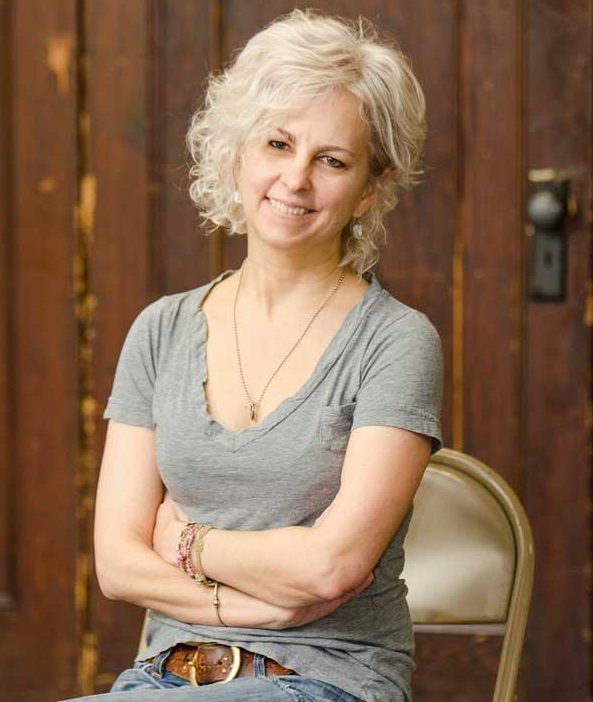 The 'Raymie Nightingale' author talks about baton twirling, what makes a classic summer tale and reminding young people of the joy of reading.